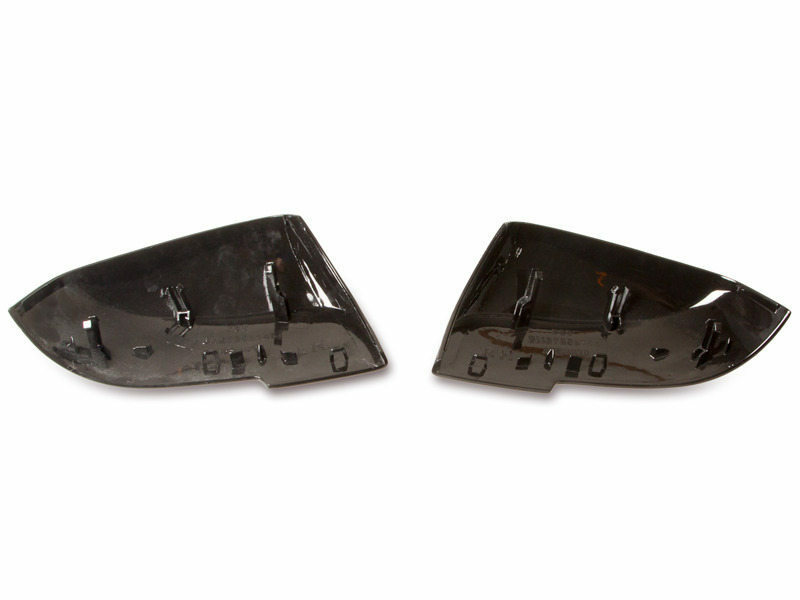 Come as one pair included right and left side. 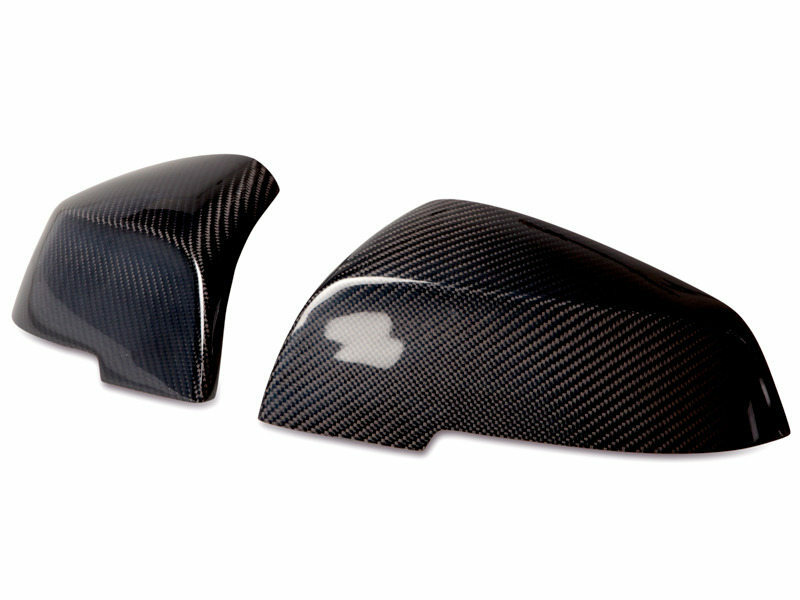 Made with high quality real carbon fiber with gloss finish UV coated protection. 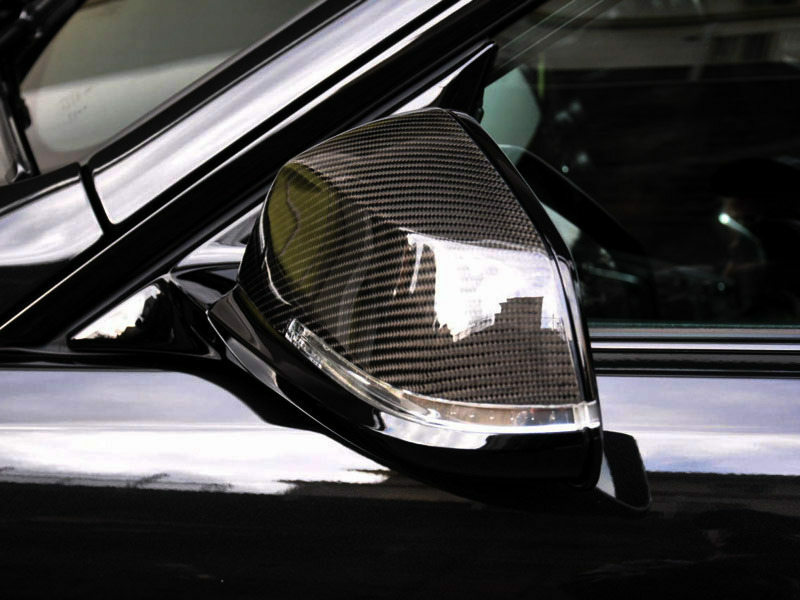 Strong, durable and light weight carbon fiber mirror cover improve the look of your exterior.